Though sea turtles primarily live in the ocean, female sea turtles come to shore to lay their eggs in holes they dig in the sand. Sea turtles can live to be over 100 years old! 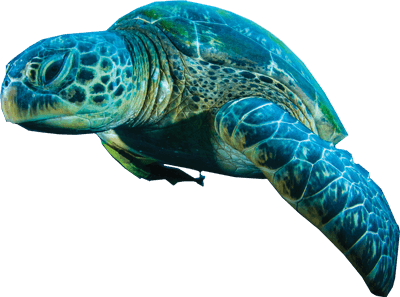 Sea turtles are endangered and are protected in many areas because there are so few of them left in the wild. 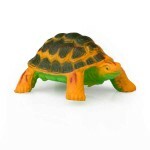 Print the Turtle Character Card! Turtles are almost as old as dinosaurs existing for around 215 million years. Sea Tutrles have flippers that resemble paddles, which make them powerful and graceful swimmers.